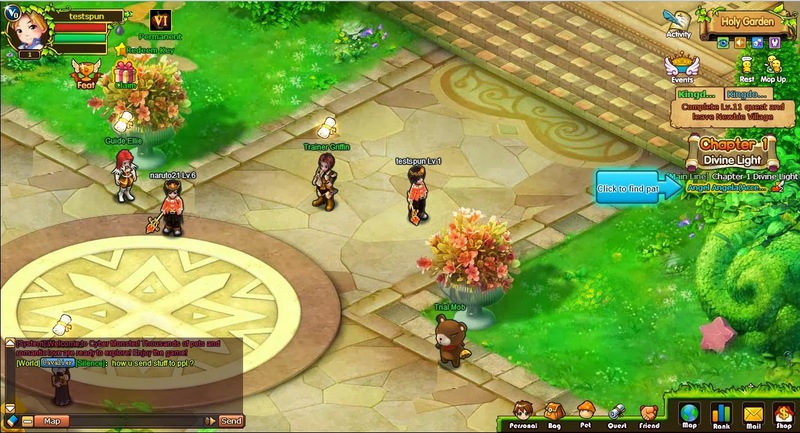 Cyber monster is a browser MMO published by game321. 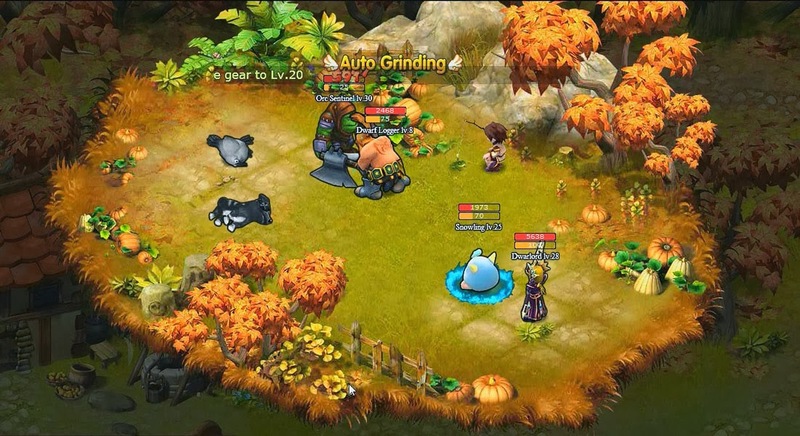 Cyber monster has anime style graphics and focuses mostly on pets that fight alongside the player. 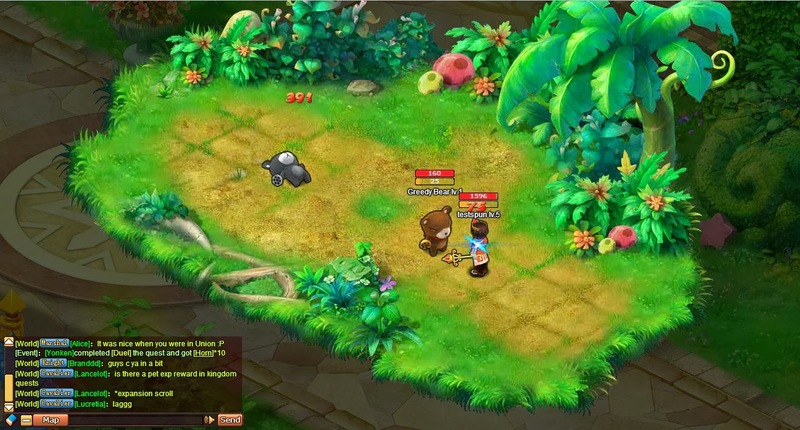 Players can tame wild monsters and use them as pets that protect the player. 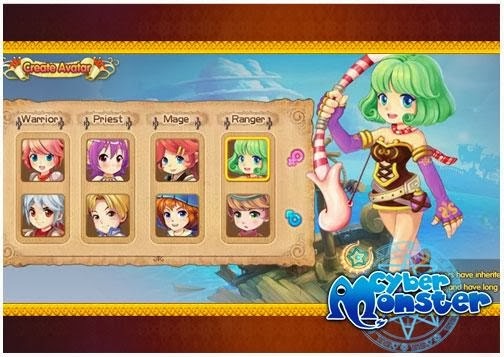 Cyber monster has many features including: the Pet Signet System, Marriage, PVP Arenas, Guild system and players can choose from four basic classes at the start of the game.